Do you know that the skin is the largest organ in the human body? It’s important that you take proper care to keep your skin healthy. Acne is the most common skin problem and is a problem that is hard to deal with. If you’re suffering from acne and pimple, consider using Kaya Pure Pore Clear Skin. This treatment developed by expert dermatologists counter pimples and acne and delivers flawless skin. Let’s take a look at it in detail. Aimed at oily and acne-prone skin, Kaya Pure Pore Clear Skin is designed to impart facial benefits by analyzing the root cause of the acne. It focuses on eliminating the bacteria that resides on your skin and causes acne. The entire Pure Pore Clear Skin session requires the expert dermatologists to carry out an efficient skincare routine. It involves cleansing your skin from deep within. The treatment behind skin that is healthy, moisturized, and healthy. 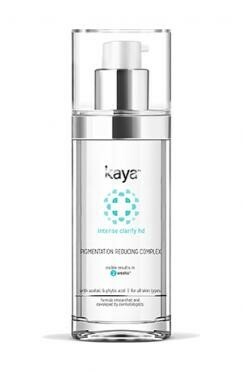 Kaya makes use of an antioxidant synergetic tea blend that helps in soothing your inflamed/sore skin. In the second step, a special serum is used to massage your skin. This, on the other hand prepares your skin for extractions. A mask that is applied on your entire face and neck which is then followed by impurities extraction process. The expert dermatologists use salicylic acid for skin toning which opens up pores and controls the overproduction of oil. The elements of powerful antioxidant and synergetic tea blend aids in skin soothing. The sea mud mask is rich in mineral and ichthammol and it prevents future breakouts by absorbing oil without drying your skin. The calming mask embodies a calming synergetic tea blend as well as buttermilk. It helps in both cooling and calming your skin. 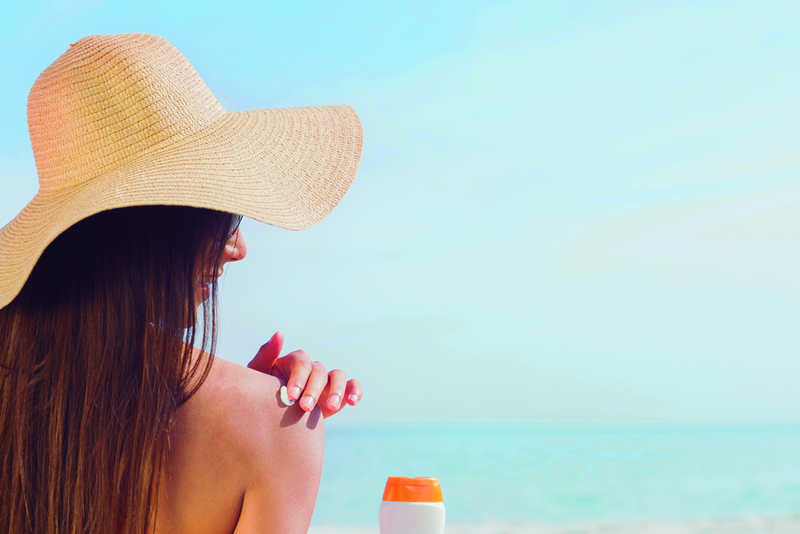 It is very essential for your skin to hydrate in order to look healthy and radiant. Zinc oxide reduces skin redness, while providing a day-to-day protection. On the other hand, the porphyridium complex lessens skin dryness. It also helps in giving you the natural shine by regulating the sebum production. A comprehensive approach that treats and controls acne. 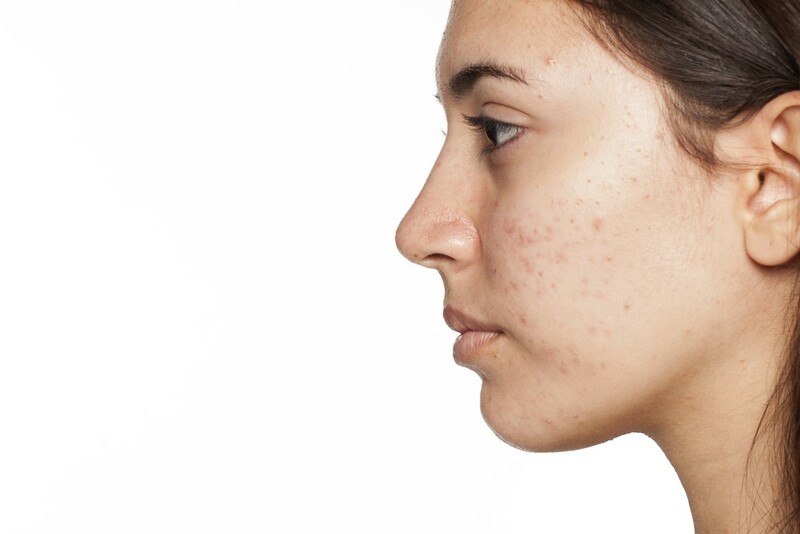 Kaya’s expert dermatologists do an in-depth analysis of your skin to understand the root cause of your acne. A combination of services, facial peels, and medications that are designed specifically to treat acne, is used here. A simple four-step process for a clearer and healthier skin. Purifying Cleanser: It contributes to oil-free and clearer looking skin. Purifying Toner: Prepared with mandelic acid, the purifying toner assists in skin exfoliation and helps to open up pores. 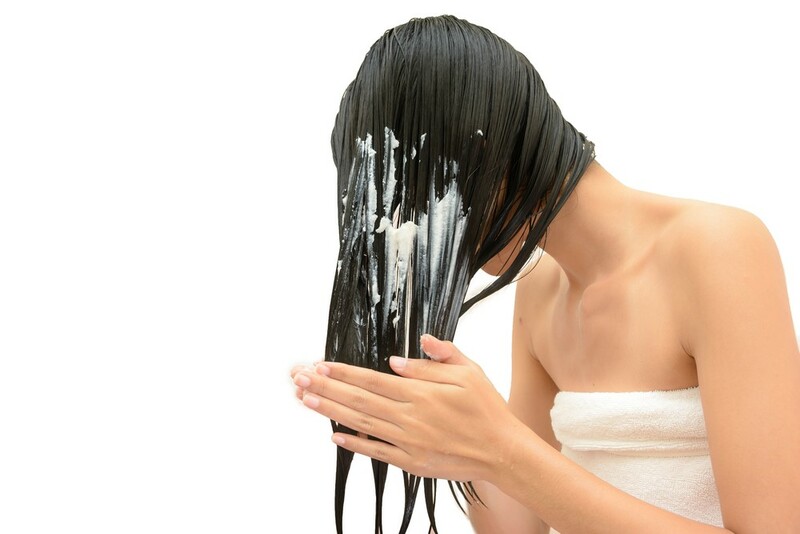 It is formulated with cucumber, rose and witch hazel extracts. Purifying Nourisher: Enhanced with aloe Vera, this non-greasy purifying nourisher moisturizes your skin. Purifying Spot Corrector: While the salicylic acid helps in getting clear skin, the glycolic acid gives you healthier looking skin with its skin exfoliating properties. 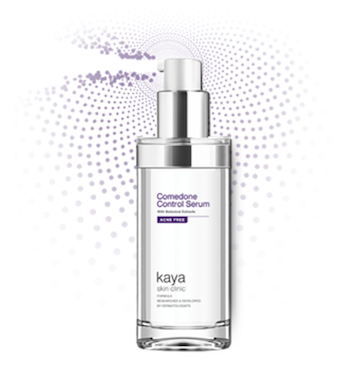 Suitable for oily and acne prone skin, Kaya Blemish Control Formula is dermatologically developed and formulated with herbal extracts like burdock, chamomile, tea tree, and tomato. 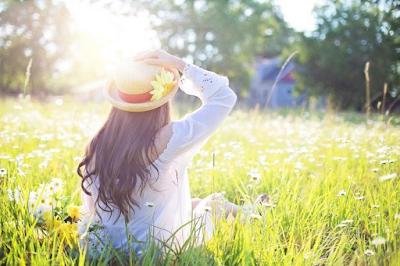 The tea tree, chamomile and burdock with its antibacterial properties dry pimples and reduces their size while the tomato extract functions as a lightening agent and removes acne spots. A lightweight serum that targets whiteheads and blackheads. It contains ingredients like kudzu, chamomile, and burdock which penetrate deep into your skin and unclogs pores. Kaya treatments and products are developed by expert dermatologists who understand the Indian skin and its associated problems. You can read Kaya Clinic review to know first hand experience.